* 3. Please list all email addresses we can use to contact you. * 4. Please list all phone numbers we can use to contact you. * 6. What is your ID number at the college you are attending this spring? For Cañada, this is your G number. For example, "G01030483." If you are attending more than one college this spring, write your ID number for all colleges you will attend. If you don't know your grade, write the grade you think you will receive. * 9. You will meet with your tutor once a week for 1 to 2 hours. What days and times will you be able to meet? * 11. Why do you want a tutor? I would like help with my classes. I want to practice conversation. I want help with my classes and I want to practice conversation. * 13. Why do you want to have an Upward Scholars tutor? Thank you for requesting an Upward Scholars tutor. We will do our best to find a tutor for you. 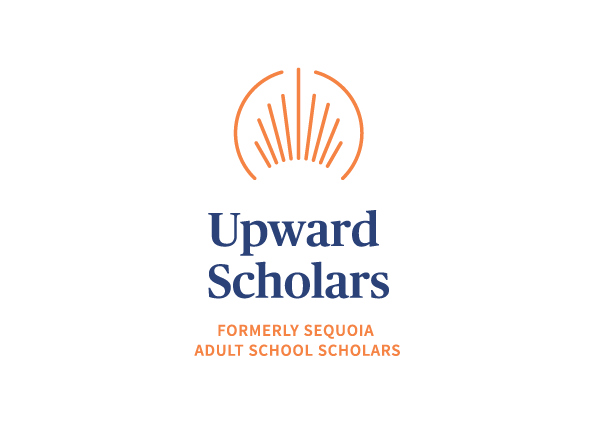 If you have questions or need emergency help with a class, please contact Tania at tania@upwardscholars.org or call (650) 649-8883.